PPB welcomes Dr. Jamie Thomure to demonstrate yummy + healthy food all summer long in a series of cookbook demonstrations. Jamie has led events with us before; she is an avid home-chef, parent and chiropractor at DuPage Family Wellness in Warrenville. Dr. Jamie learned personally about the benefits of eating an anti-inflammatory diet in 2012. 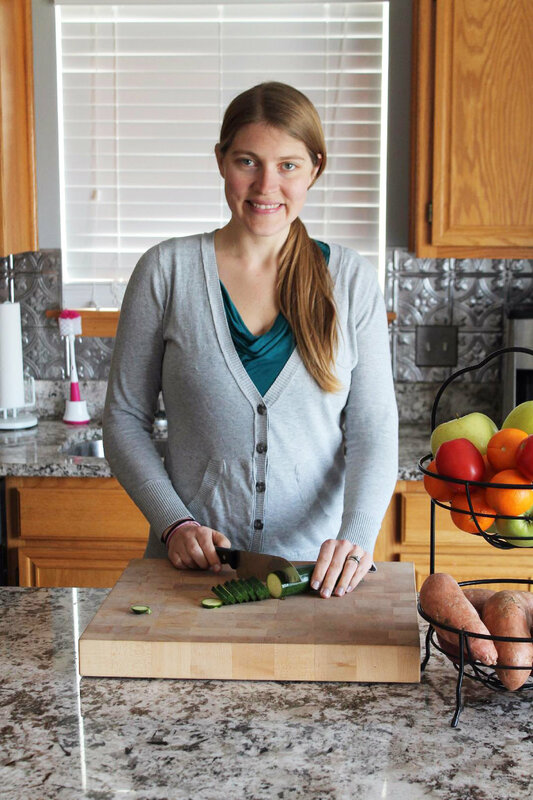 This inspired her passion for helping people to eat real food that is good—meaning yummy and easy preparations for fresh vegetables and fruits plus the right meats and fats. Call and sign up to learn about, or more about—what keto or paleo or gluten-free (that is: simple nutritious meals) can mean for you and your family. See you soon! $35/demo + $15 shopping credit included! Space is limited, tell us you can come, (630) 765-7455! Experienced researcher and practitioner Dr. Deanna Minich discovered that to achieve true health and wellness, we must address all of the toxic elements in our lives. Going beyond previous programs, Whole Detox offers a proven plan to uncover all the obstacles that prevent you from feeling your best. Following Dr. Minich’s systematic, step-by-step twenty-one-day journey through all seven systems, filled with helpful questionnaires and charts, you can remove toxins, lose weight, repair existing health issues, boost energy, improve relationships, and find purpose and passion.